Looking for something the kids can do this summer? Hobbit Hill offers many options for campers who want a horse camp experience and do more than just ride! Classes at the riding camp are taught by riding instructors with years of professional experience. Students at the riding camp are evaluated on arrival and placed into classes with riders of the same ability. The horses are selected and trained to match a wide range of riding levels and range from thoroughbred jumpers to beginner ponies. Instructional sessions vary depending upon rider ability. 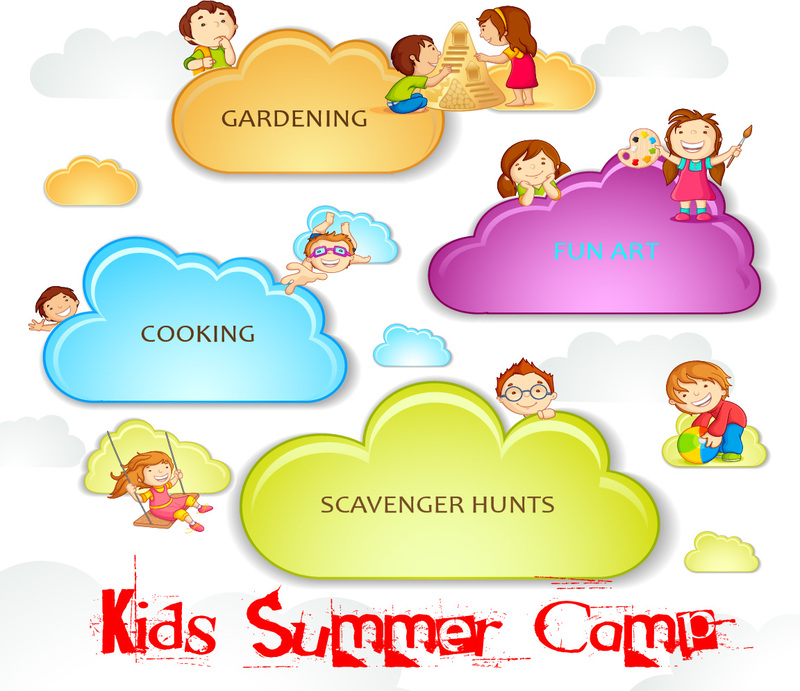 Our summer camp also offers a wide variety of other fun activities that are sure to keep kids excited and engaged! Have your own horse? Bring it! Lunch is included, but you can bring your own lunch as well! We also host a day camp, and camp hours are from 9 a.m. to 2 p.m. with extended hours available. We will host sessions in June, July and August. We also have limited working student opportunities, so contact us for details! Check out our exclusive camp page at www.camphobbithill.com.